A great last minute gift idea for just about anyone! 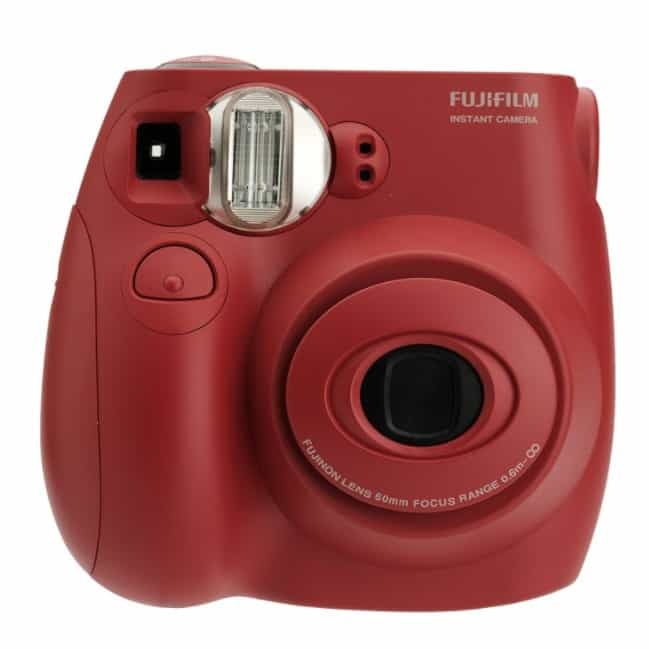 The Fujifilm Instax Mini 7s Red Instant Film Camera is on sale for $39.99 at Amazon right now. That's 25% off the list price of $52.99!